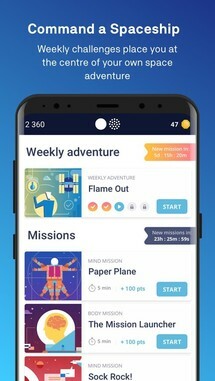 Welcome to the roundup of the best new Android applications that went live in the Play Store or were spotted by us in the previous week or so. 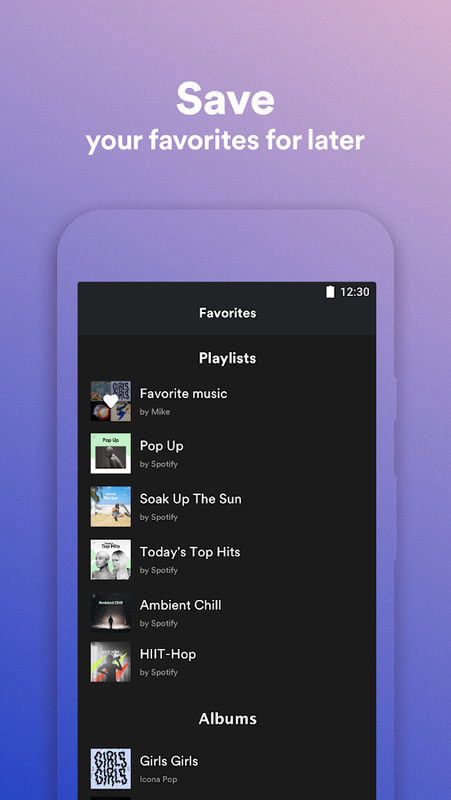 This week I have a few distinguished standouts such as a Spotify Lite app that is in testing, a security and tracking app for T-Mobile users, and a sharing app designed to replace your stock share dialog with something that has more functionality. So without further ado, here are the most notable Android apps released in the last week. 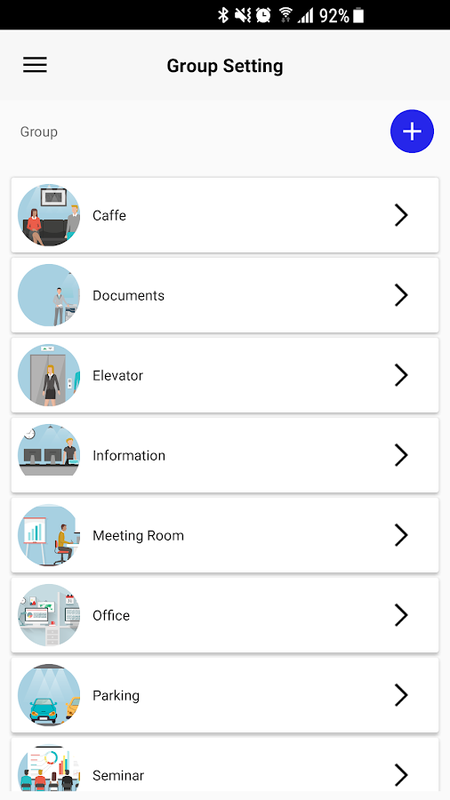 The lite apps just keep on rolling out for Android. 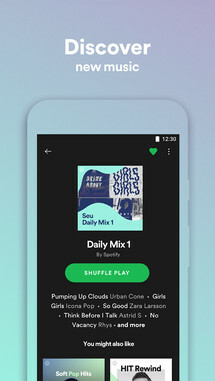 The newest company to publish a lite version of their regular app is Spotify. 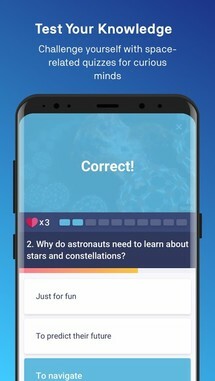 Sadly it is still being tested, which points to why the soft launch is currently Brazil-only. Like most lite apps, the install size has been drastically cut when compared to the regular app, and it also supposedly uses less data when streaming your favorite tunes. 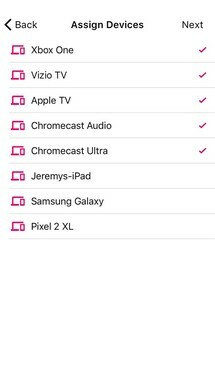 There are still plenty of features that are missing, but if you'd like to give it a try, you can always sideload the APK. 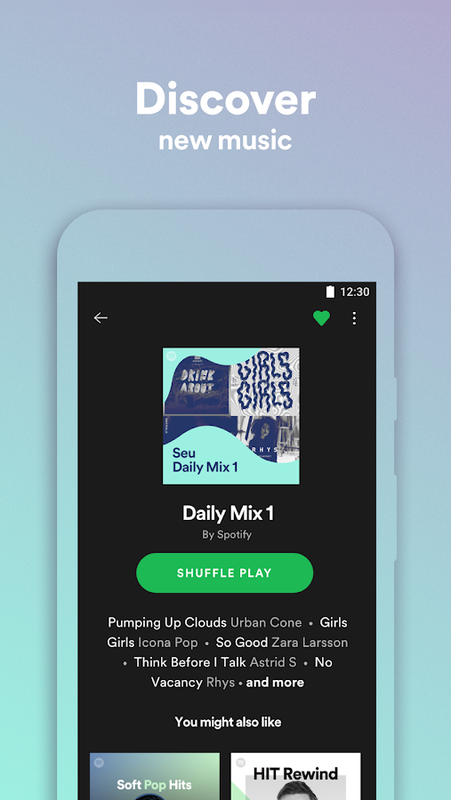 With Spotify Lite, you can play millions of songs, for free. 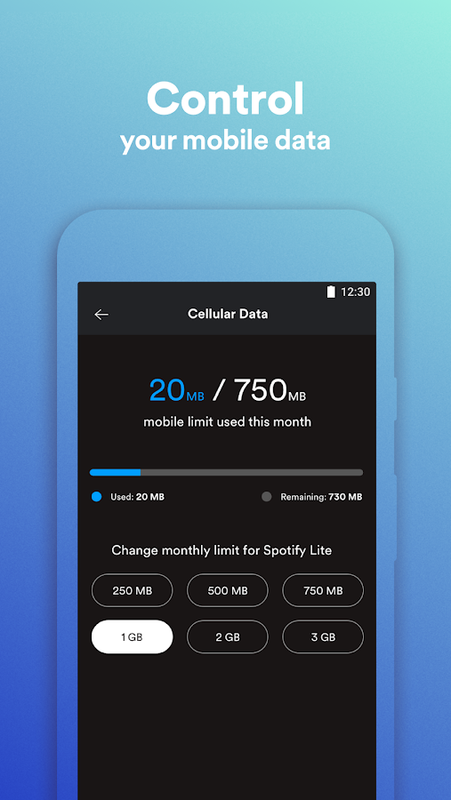 The Spotify Lite app is small, so you'll save space on your phone, and save data when using it on the go. Spotify Lite is a test. 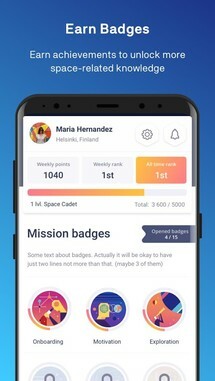 Please share your feedback, so we can make it even better. REJH Gadellaa's Sharedr is a nifty little app that will completely change your stock sharing dialog to something a little more useful. 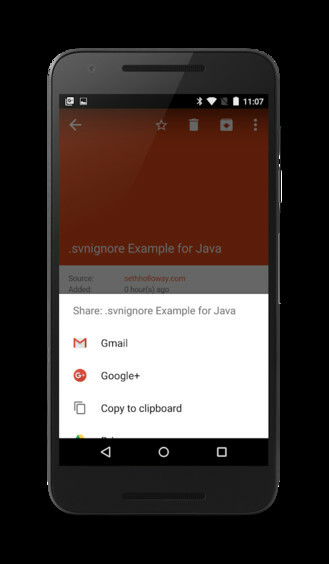 A couple of the bundled conveniences include a URL shortener and a pin function so that you can place your favorite sharing options at the top of the list. 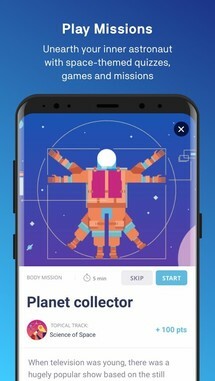 Best of all the app is totally free to use, so you won't have to worry about any sneaky in-app purchases or advertisements cluttering up the experience. 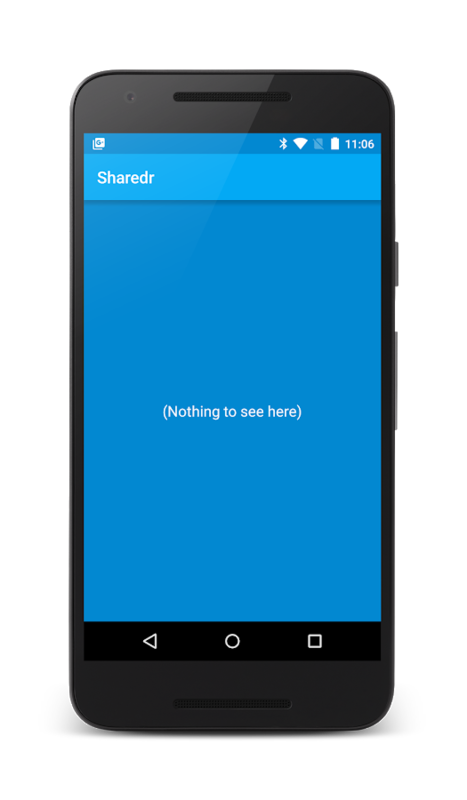 Sharedr improves sharing on Android by extending its native functionality and adding some cherries on top. 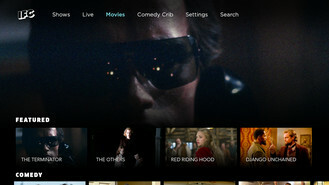 IFC TV released a new IFC app this week, and it's explicitly designed for use on Android TV. 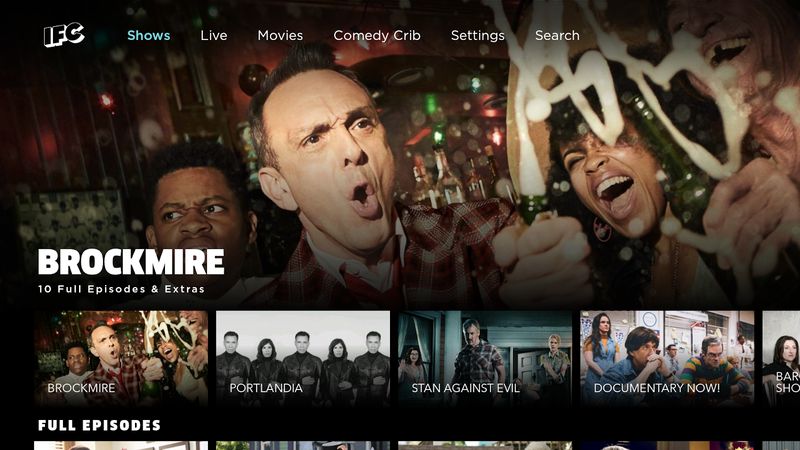 This, of course, means you won't be able to use the app on your phone, but it also means you will be able to watch some of your favorite IFC content on any of your ATV devices, well, that is if you already have a cable provider login. Free users can also get in on the fun, but content is mainly comprised of webisodes along with a few free TV episodes of the station's actual paid content. 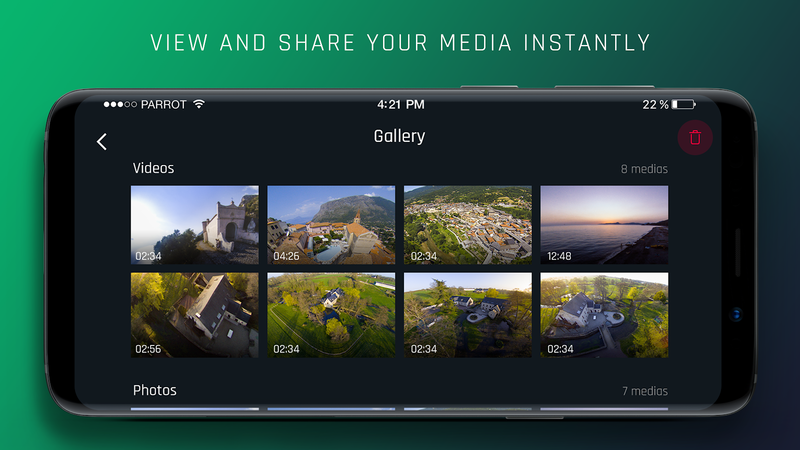 This WIRED app is another Android TV release that hit the Play Store this week. 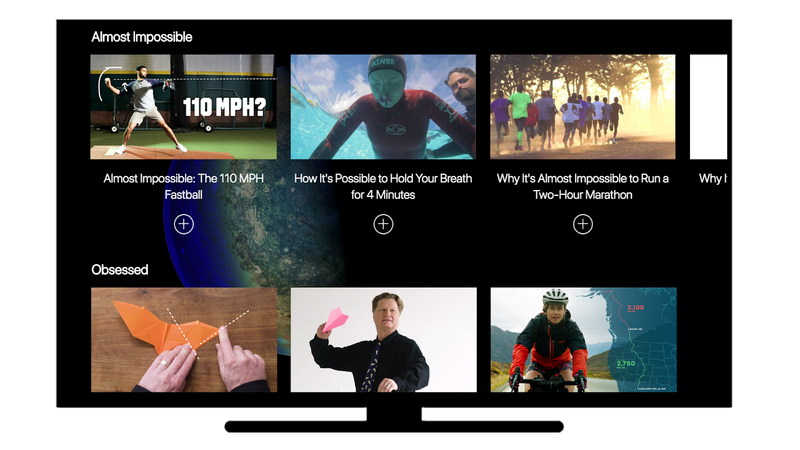 You'll find original editorial videos like Almost Impossible, a series on the science behind incredible feats, and blockbuster entertainment series like Autocomplete and Tech Support. Unlike most ATV video streaming apps you won't have to pay any money for this content, which is always great to see. 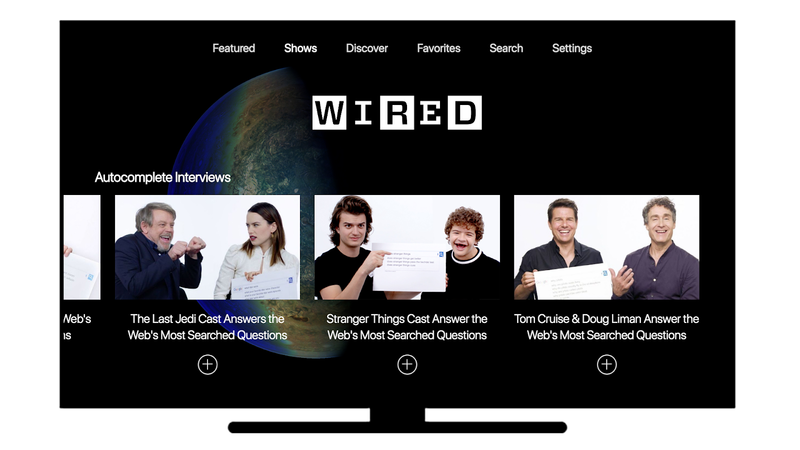 The WIRED app offers news, insight and entertainment from the most trusted name in tech journalism. 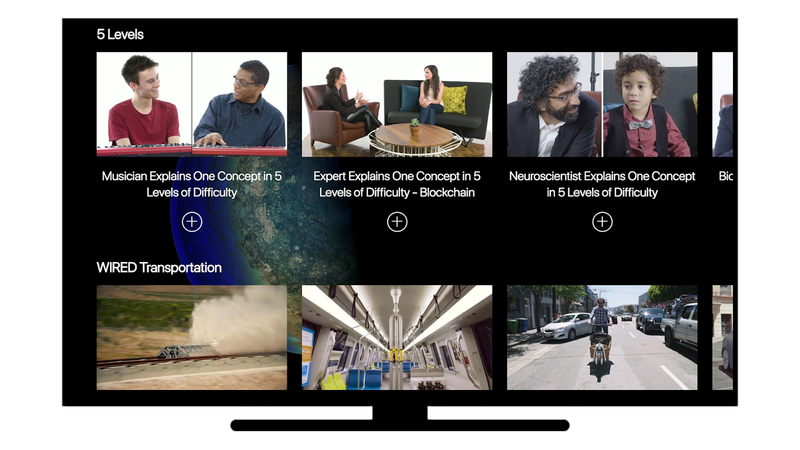 Our reporters and hosts dive deep into the latest developments in science and cybersecurity and offer commentary on everything from gadgets and gaming to technology and transportation. 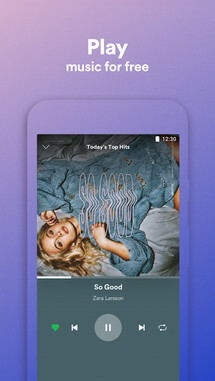 I remember back when the iPhone first released there were a plethora of drum apps available on the App Store that mainly existed to show off how cool the capacitive touchscreen behaved. It's eleven years later, and apparently, drum apps are still a thing. 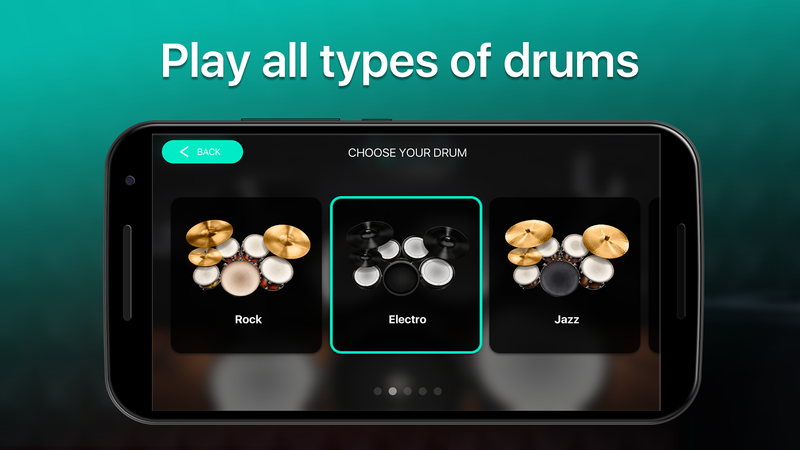 Luckily, Drums: real drum set music games to play and learn isn't some fly by night release with only a few functions, as it is actually an educational app designed to help you learn how to keep a beat and play properly. 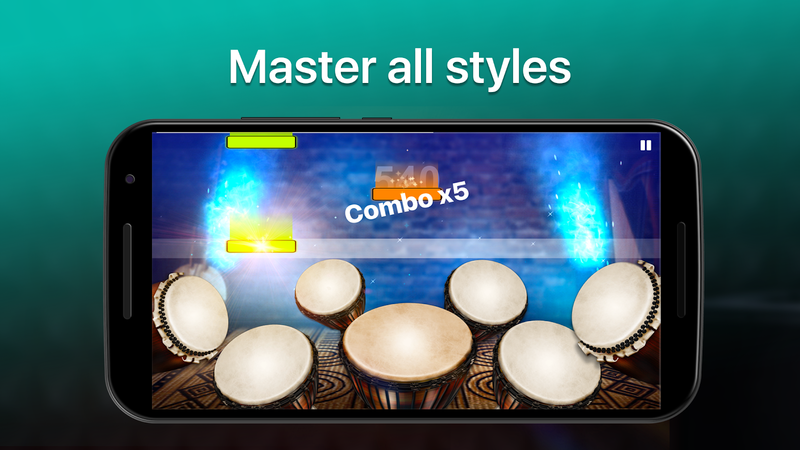 Discover the best drumming experience for Android.! 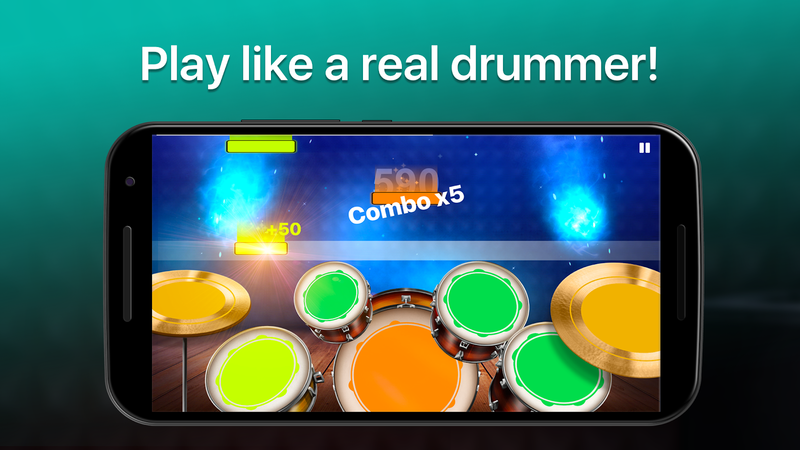 Play like a real drummer in no time. 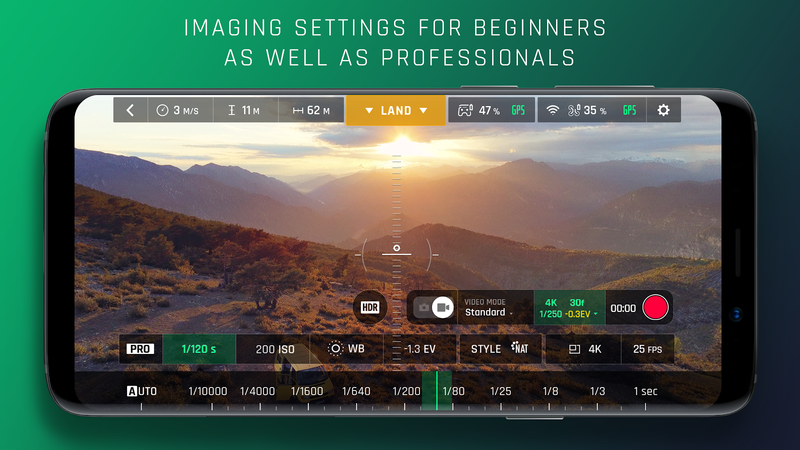 The app is super simple to use, with ultra realistic sound and feel. 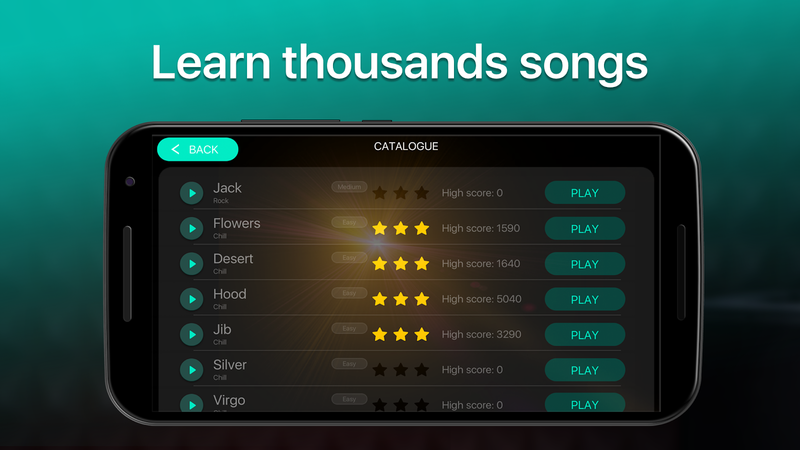 Everything has been made for you to feel like you're playing on a real drum kit, whether you are a beginner or a pro drummer. 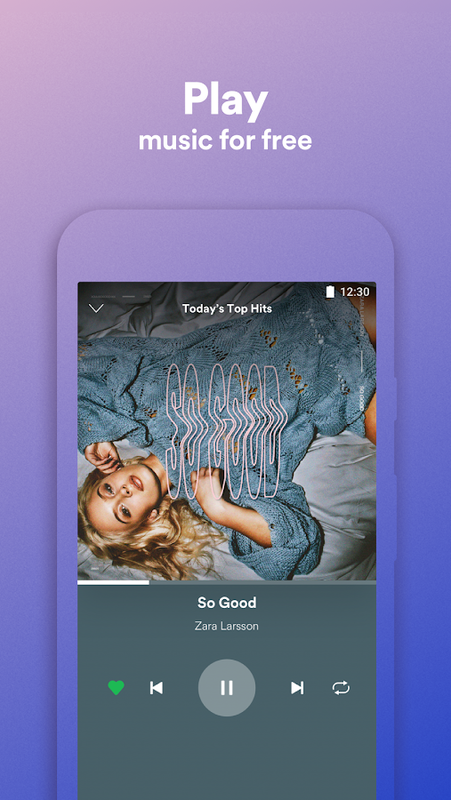 Just tap and instantly hear the kick drums, cymbals, or snare drums. 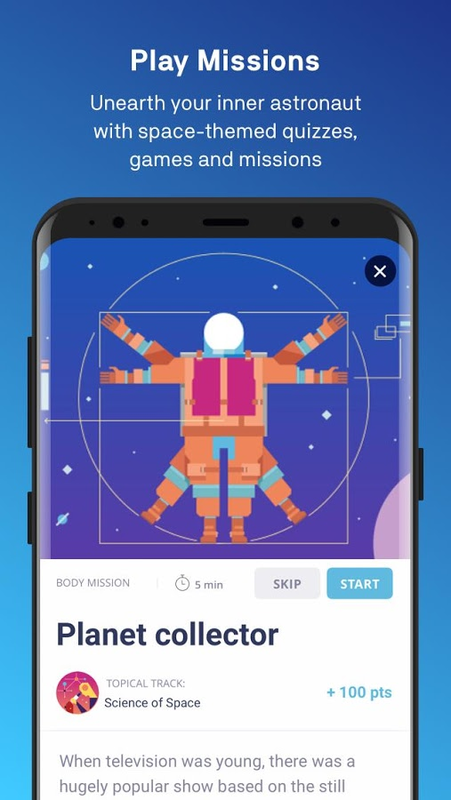 Space Nation Navigator is billed as an educational astronaut training app, but really it's just an app with some interesting space-based tidbits. Sure, there are a few mini-games to play through, and there is also some educational content on offer, though the navigation can get in the way. 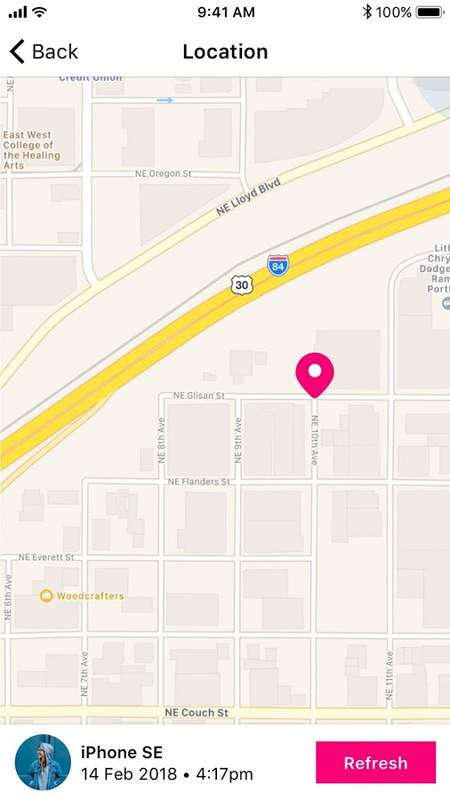 This is why it's often difficult to find your way around in the app. 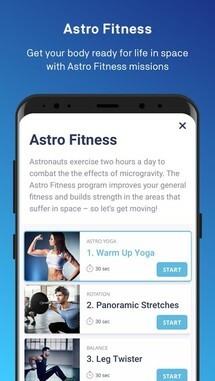 Still, if you are a space junky, you may find something interesting here, just don't get your hopes up too high before you see for yourself. Space Nation Navigator is the astronaut training app that’s your first step on a journey to actually travel to space. Start learning astronaut skills through fun challenges and inspiring minigames that utilize NASA expertise. 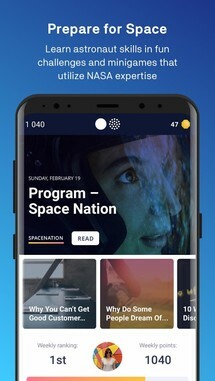 Space Nation Navigator is the first step in the Space Nation Astronaut Program, in which one Space Nation Astronaut will travel to space each year. 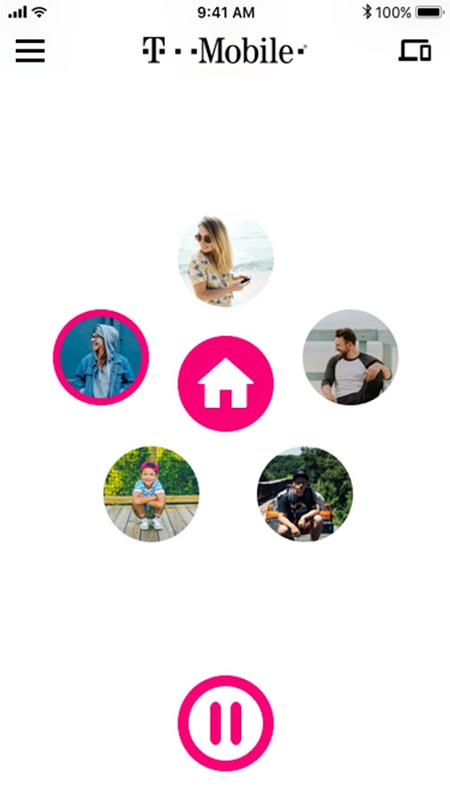 Keeping constant tabs on your kids can be difficult, especially in the modern age where they can get up to all kinds of shenanigans online. 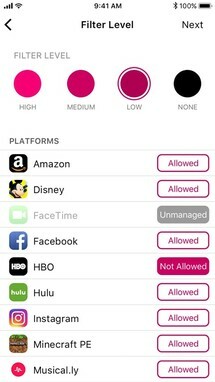 That's why apps like T-Mobile FamilyMode exist. 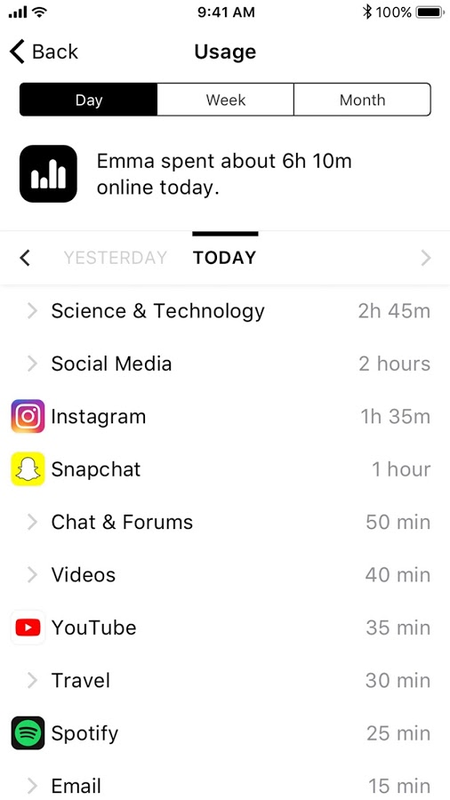 This way you have an all-in-one solution that can help you manage your family’s online habits. There is even an optional piece of hardware available that will allow you to extend the service to your home Wi-Fi network. 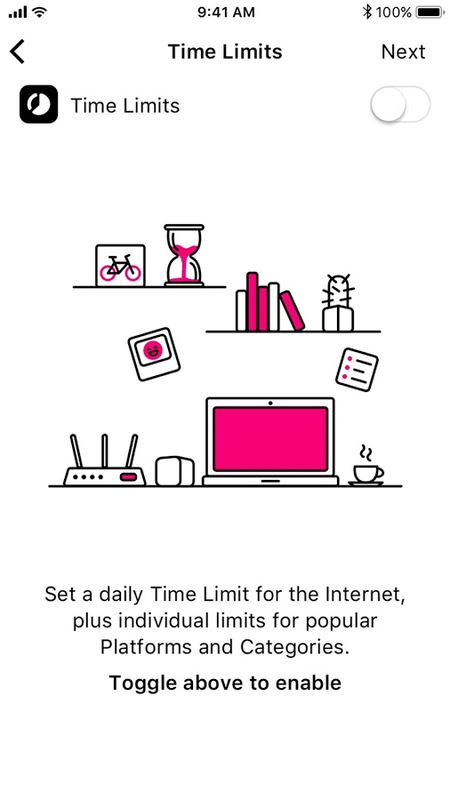 Just keep in mind that you'll have to spend $10 a month to use it. 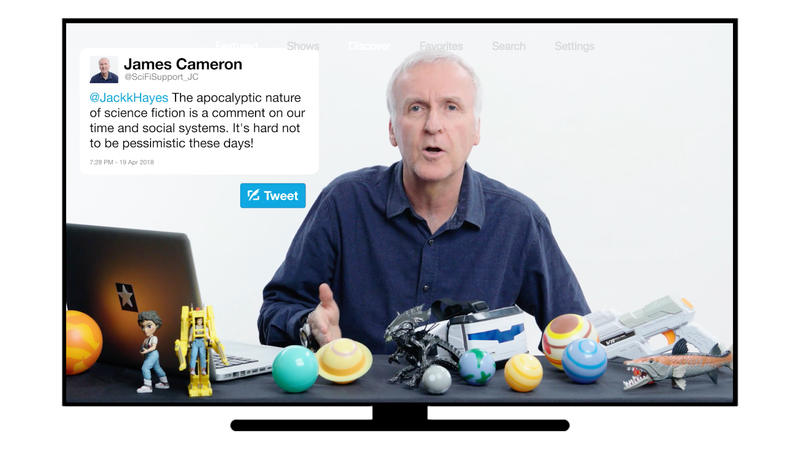 Finally, a tool that simplifies parenting in the digital age. 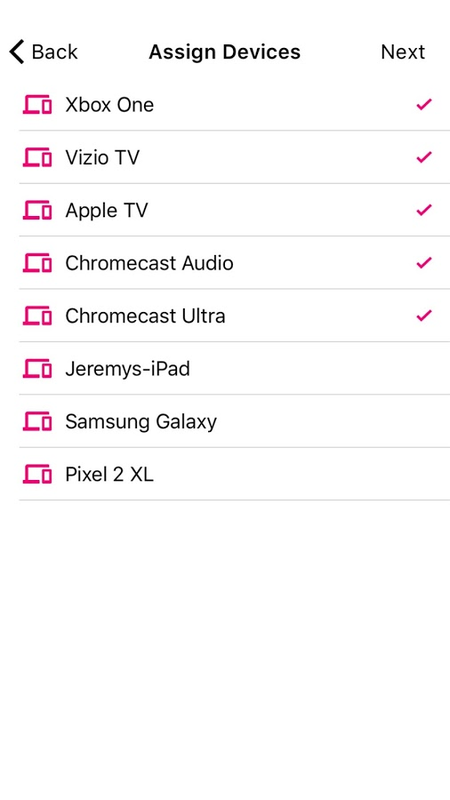 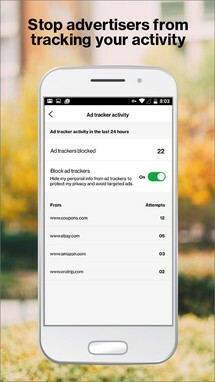 FamilyMode is the all-in-one-solution that can help you manage your family’s online habits across devices and network connections. From pausing Internet access for dinner, to rewarding good grades with more screen time, FamilyMode helps make digital parenting easier. 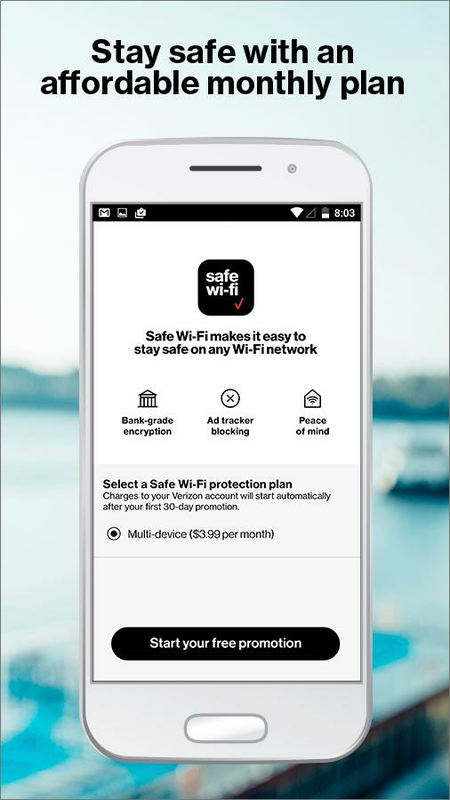 Verizon's Safe Wi-Fi app offers exactly what its name implies. 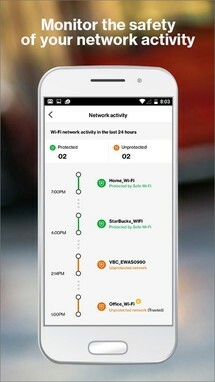 Anytime you wish to use public Wi-Fi but are worried about your security, just open up this app to create a secure VPN connection to that public Wi-Fi connection. 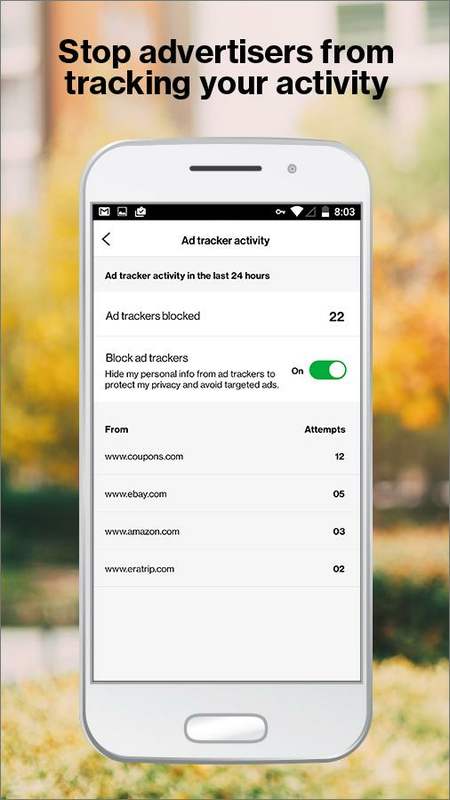 This way you won't have to worry about spying cybercriminals since you've actively safeguarded your personal data and online activities. 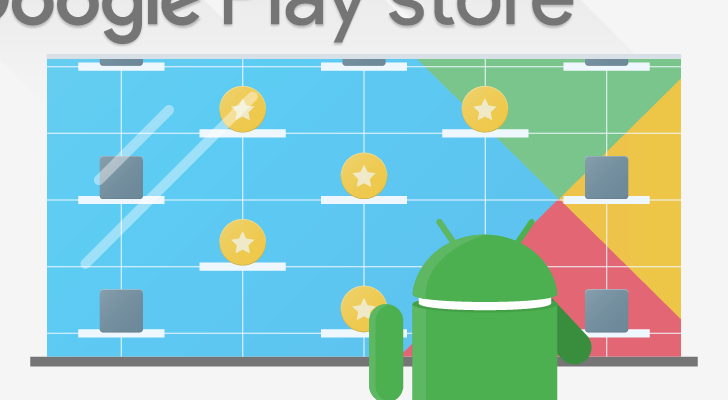 Just keep in mind that you will need to pay a subscription fee of $3.99 every month even though this cost isn't reflected on the Play Store. 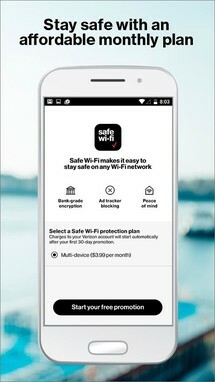 Safe Wi-Fi protects your privacy when you use public Wi-Fi, so you can connect confidently and securely. 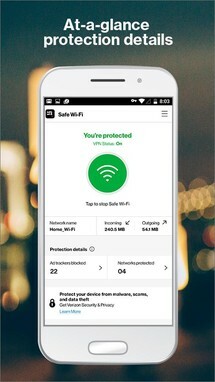 How it works: Safe Wif-Fi creates a secure VPN connection to public Wi-Fi in places likes hotels, airports and coffee shops. Wi-Fi Security - Safeguard your personal data and online activities from spying cybercriminals with bank-grade Wi-Fi encryption technology. 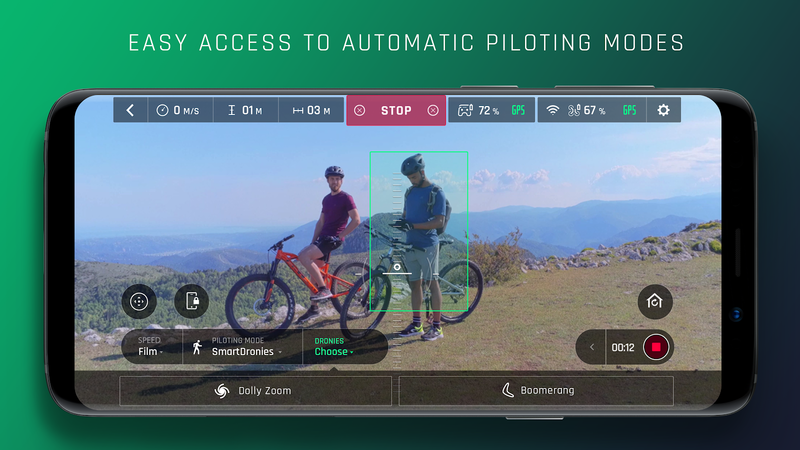 Parrot is a well-known drone manufacturer, and its latest equipment to hit the shelves just received a new piloting app on the Play Store. 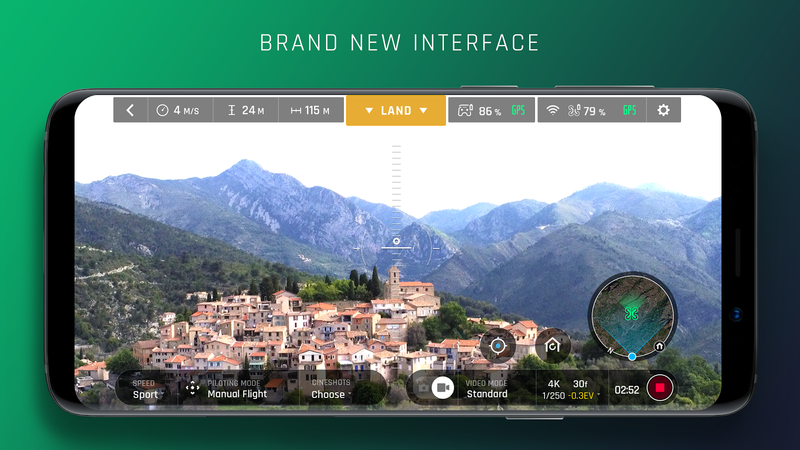 The interface is designed to be adaptable to all users, and the optional automatic flight modes should appeal to those new to the hobby. 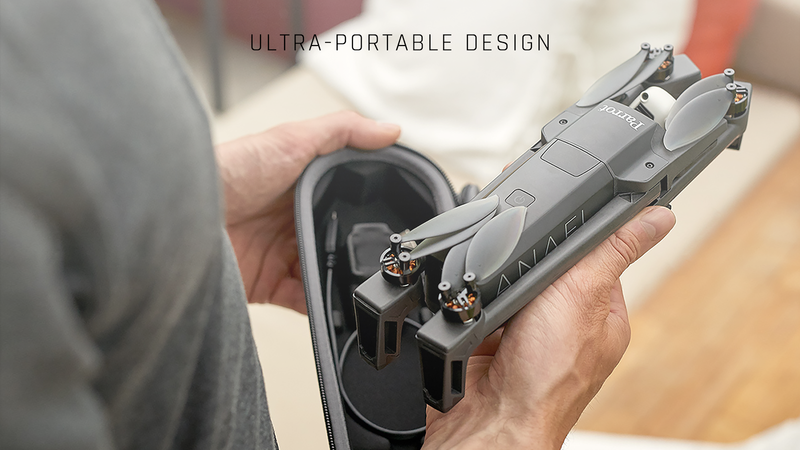 You'll have to own the Parrot ANAFI to take advantage of the app, but if you are willing to plunk down so much of your hard earned money for a drone, you probably already knew this. 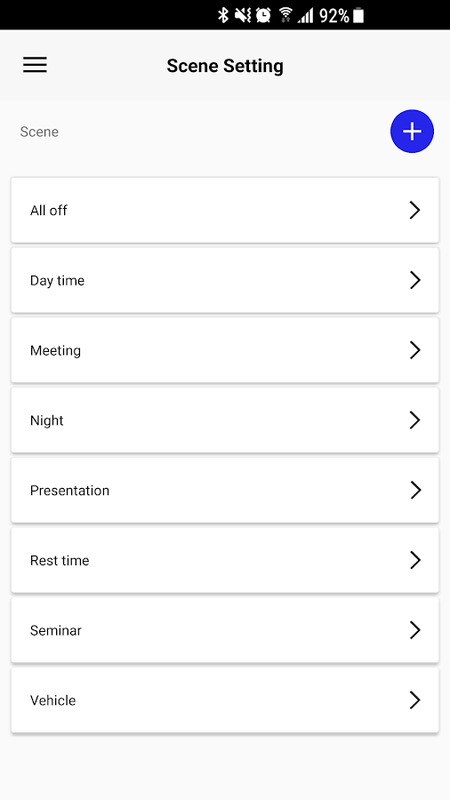 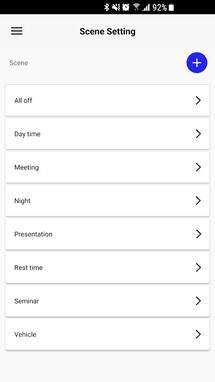 The application boasts ease of use; you can now quickly access exciting features directly from the home screen. 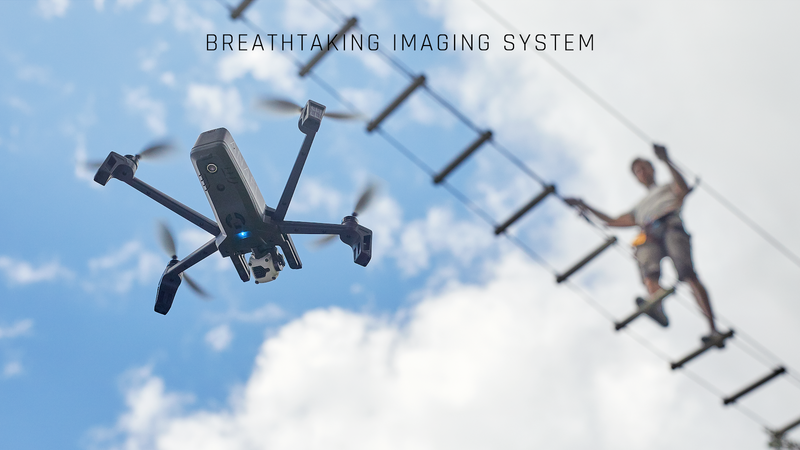 The flying interface is adaptable to all users; beginners can have fun with dronies and automatic flight modes, while professional photographers can choose between several advanced and personalized camera settings. SAMSUNG SLP is a new app for the company's Smart Lighting Platform. 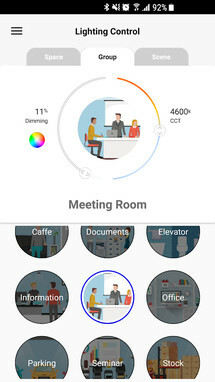 It's designed for integration with LED lighting systems in order to make it much easier to transform luminaires into smart, digital nodes. 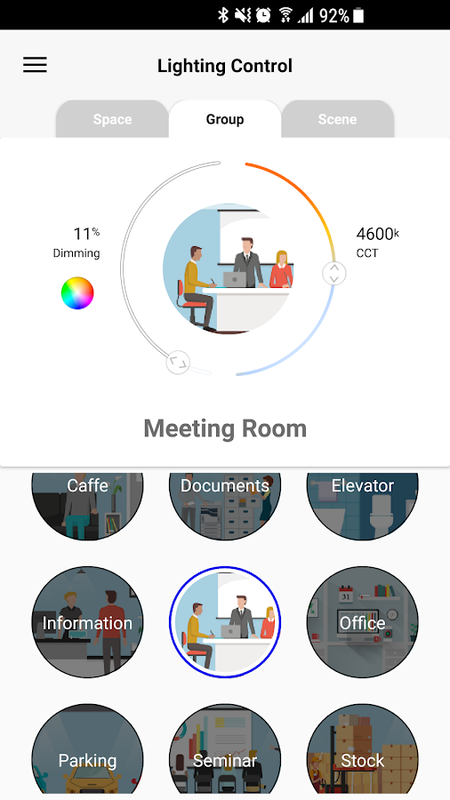 So imagine walking into the office with your phone in your pocket and the lights automatically turn on, and that's what you can get with this app, as long as you own a bunch of smart lighting equipment and have it installed. 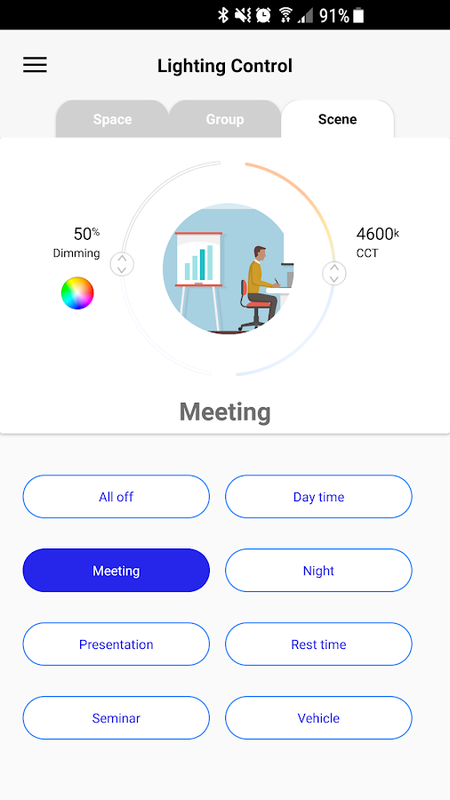 Samsung Smart Lighting Platform (SLP) is an end-to-end solution for smart home, building and IoT environments. 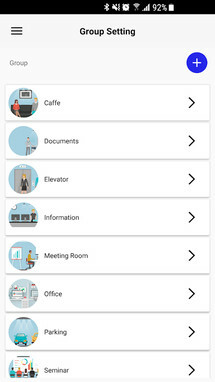 This Internet of Things (IoT) platform incorporates processing capabilities, firmware, connectivity and an open architecture connected to sensors for collecting data and creating new applications.